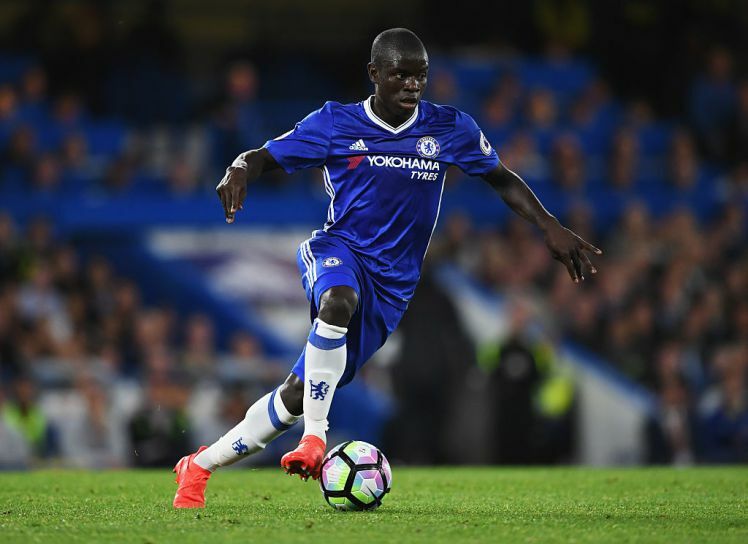 Claudio Ranieri believes that N'Golo Kante was better suited playing for Leicester than he is currently at Chelsea and I would like your opinions. Without question, Kante made a massive impact last season at Leicester and became the real driving force in there midfield. 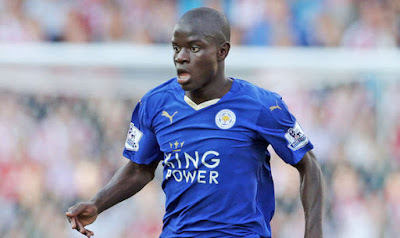 Signed from a lower league side in France, Kante became an absolute power house in Ranieri's Premier League winning team. If we are all honest, the move to Chelsea for over £30m in the summer came as a total surprise at the time. Jamie Vardy and Riyad Mahrez were linked with big money moves in addition to Kante as all three were the best players in the Premier League over the course of the season. Both Vardy and Mahrez turned down moves and decided to stay with Leicester to play in the Champions League while Kante made the decision to move - a decision we are more than thankful for in West London. As we have seen Leicester have struggled in the Premier League and without question miss the work rate and energy of Kante in their midfield. 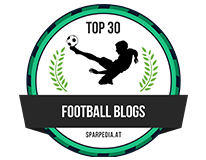 They have played fantastically well in the Champions League (and I wish them all the very best in the latter stages) but their Premier League form has been a disaster and we have heard in recent weeks that Mahrez has a bad attitude to which Ranieri called him out on it in a pre-match press conference. "I’m not surprised at how well he’s done at Chelsea, but he could play better with us. Here he was better suited. He was our battery. With N’Golo we played with 12 players and fortunately the referee never counted how many we had on the field. All the spotlight was on him here whereas at Chelsea there are so many champions." Source: Metro. 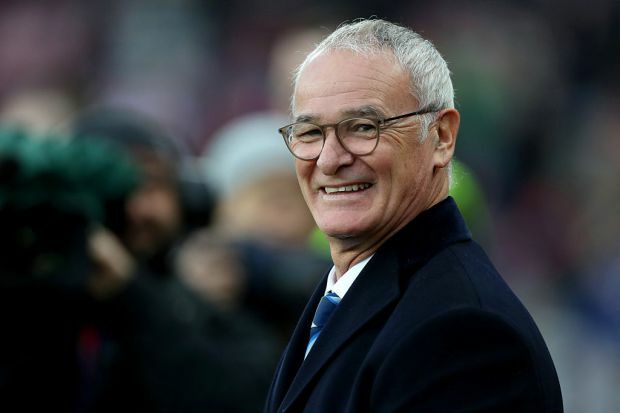 In order to make an informed decision you have to look at the situation with both teams he has played in as Ranieri has eluded to. At Leicester, he was the main man defensively and the team relied on him to work across that area of the pitch to win the ball back. Without being disrespectful to the rest of their midfield and players such as Danny Drinkwater for example, they simply do not have the energy to do what Kante does and because he was so effective, it gave the rest of their team a sense of security and freedom to play. 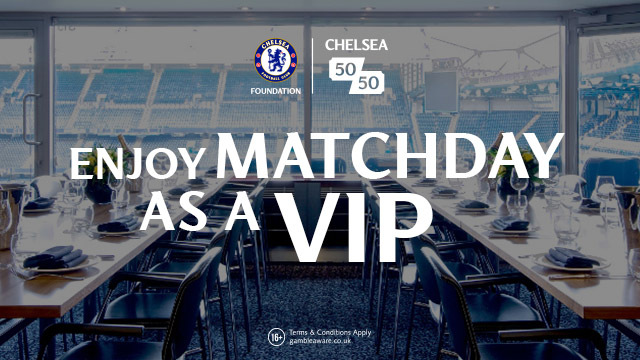 At Chelsea (again without being disrespectful) Kante finds himself in a different situation. He is not the only player tasked with playing in that defensive area so he does not have to cover the same ground he did last season. He knows that he will always have someone next to him such as Nemanja Matic who will work as hard, who will close people down and who will ease the burden on him. OK, Matic doesn't have the same pace or energy as Kante (who does by the way!) but he more than makes up for that with his ability to read the game and his positional sense. 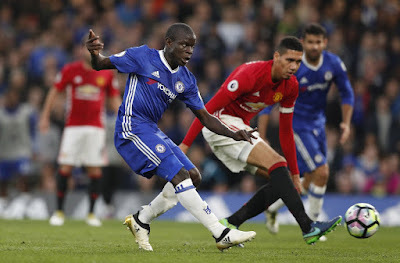 Another point to note is that Kante also gets forward on occasion as we have seen this season with his goal against Manchester United being the highlight. That is not the only time we have seen him push forward and influence the game and it will not be the last. It just makes the point that his role is different at Chelsea as it was to Leicester. In my view he was much more of an influence at Leicester because he had to be but he is still an effective player for Chelsea and it comes as no surprise that in an area we struggled with last season, we look far better, stronger and have the energy we lacked which has played a huge part in taking us back to the top of the Premier League! What do you think? Do you agree with Claudio Ranieri that N'Golo Kante is better suited for Leicester?